Host Jen Cooper interviews players, coaches, and journalists on topics that matter in the wild world of WoSo. 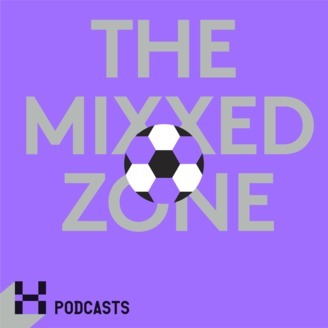 While The Keeper is still working at the BroSo World Cup in Russia, enjoy this retro episode of The Mixxed Zone! 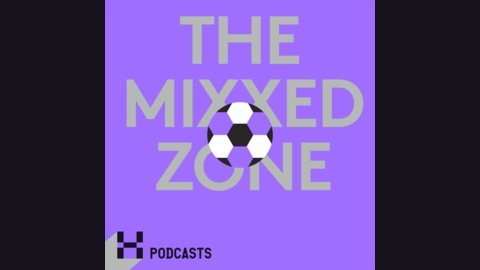 The first segment is a chat with 1999 Women's World Cup champions Mia Hamm, Tisha Venturini & Kristine Lilly, recorded a few weeks after the USWNT won the 2015 Women's World Cup. The second segment features Thom Meredith, a longtime soccer operations guru, who worked for US Soccer, WUSA and WPS, and who explains what happened to the ball that Brandi Chastain kicked into the net to clinch the 1999 WWC title.